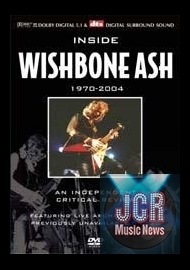 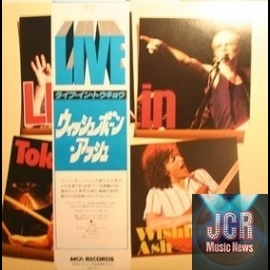 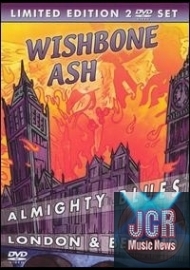 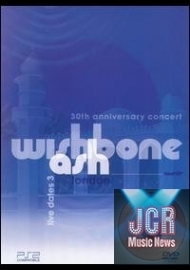 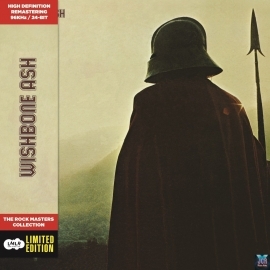 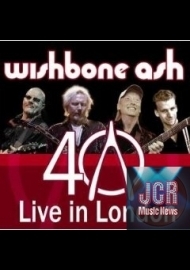 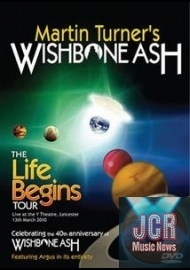 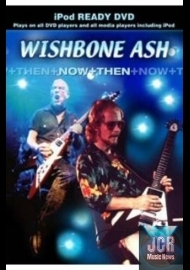 When it comes down to it, Wishbone Ash is really 'the' band for me. 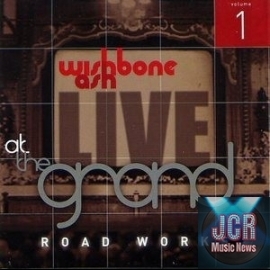 'The' band being the one that opened my ears to all of the stuff i listen to today. 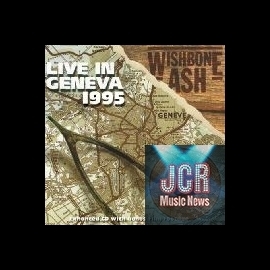 'The' band that interested me in wanting to hear more and more, and collect more and more. 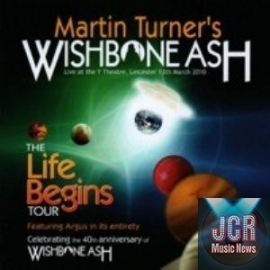 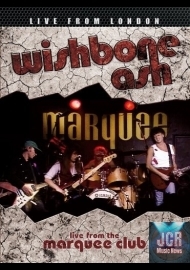 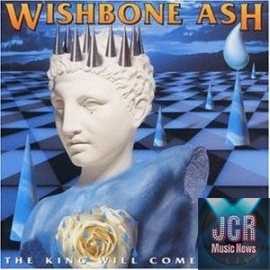 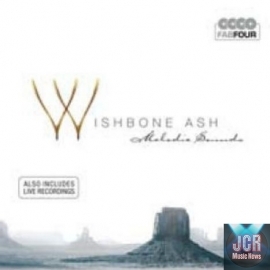 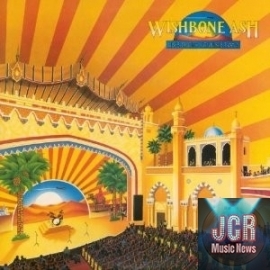 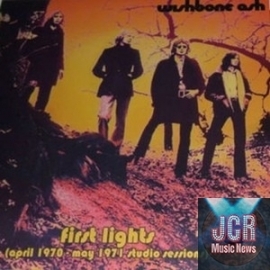 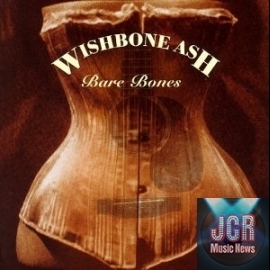 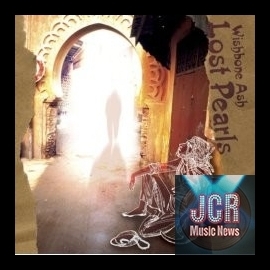 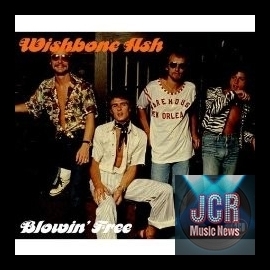 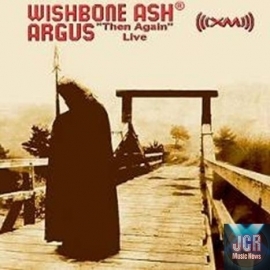 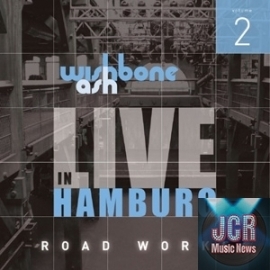 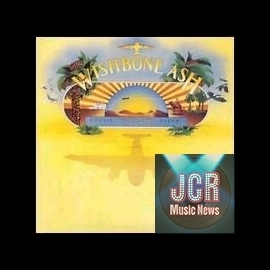 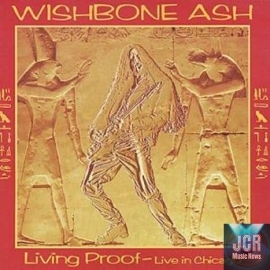 But most notably Wishbone Ash is to me, 'the' band that epitomized the blending of blues based heavy rock with the common elements found in Progressive Rock. 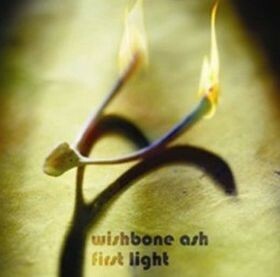 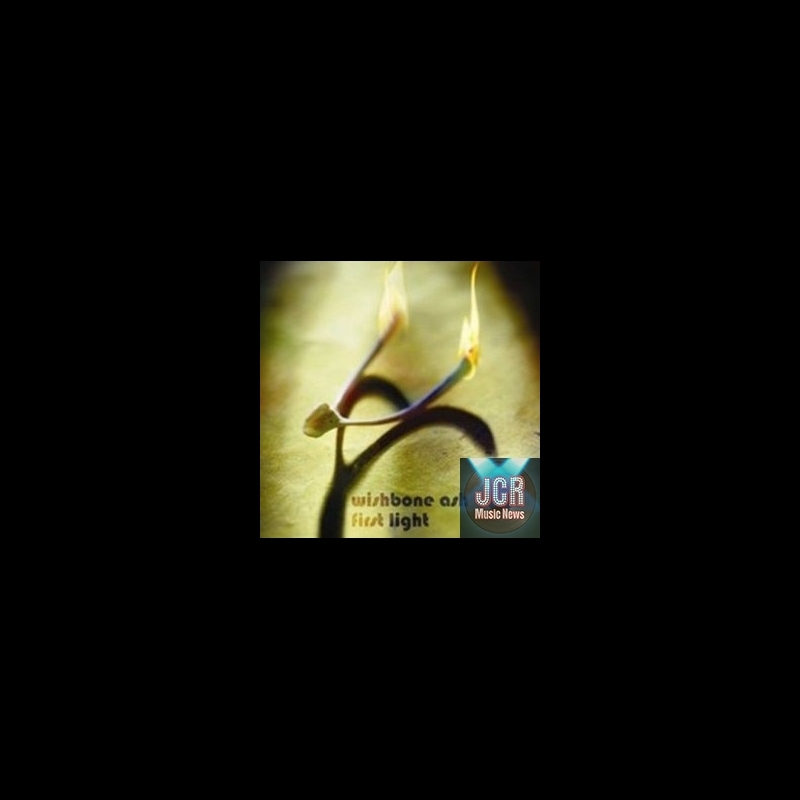 'First Light' is what very well could of been WA's debut album. 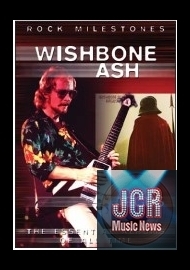 The recording was made with only one purpose in mind, to get a record deal. 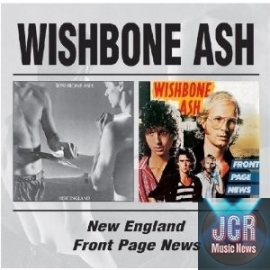 But as the band signed with MCA Records (with the support of Ritchie Blackmore of Deep Purple fame) they decided to re-record most of them. 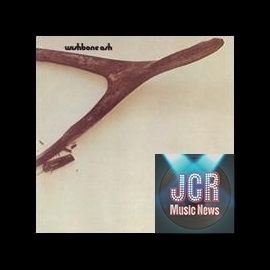 While perhaps less polished than the first MCA recordings, one can hear the experimentation here that led to that later work. 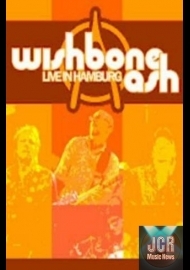 The sound quality is suprisingly good, with a certain raw energy that gives the music a very fresh sound. 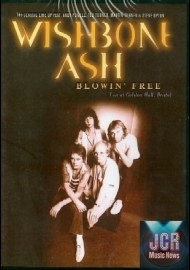 The album as a whole represents the band in their first stages of their creation. 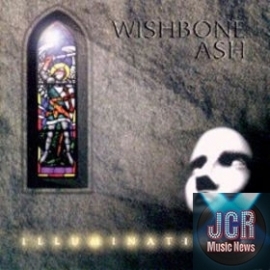 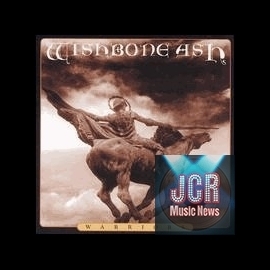 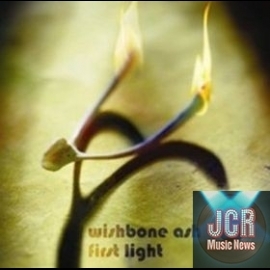 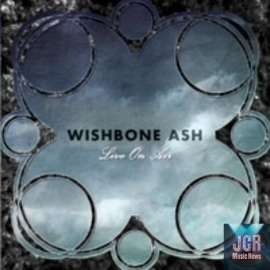 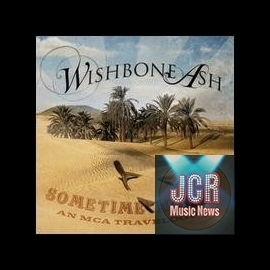 In 2007 this seemingly forgotten Wishbone demo was discovered and released. 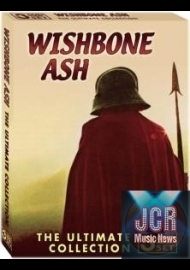 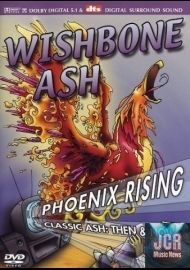 It is an excellent little gem for Wishbone fans, and i would probably even recommend it as a starting place for newcomers.